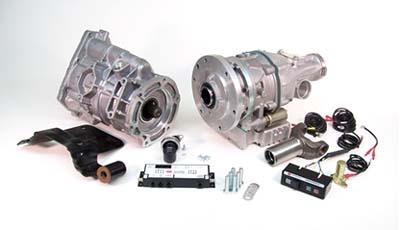 BW 1356 Transfer case w/slip yoke. 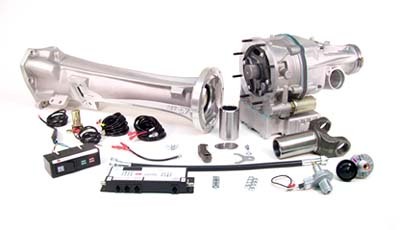 Replaces 6 3/4″ long tailhousing. 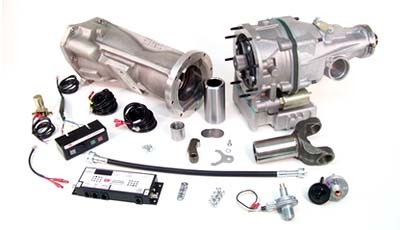 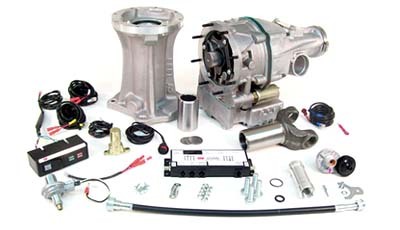 93-97 Ford Vans & Trucks w/E4OD transmission.